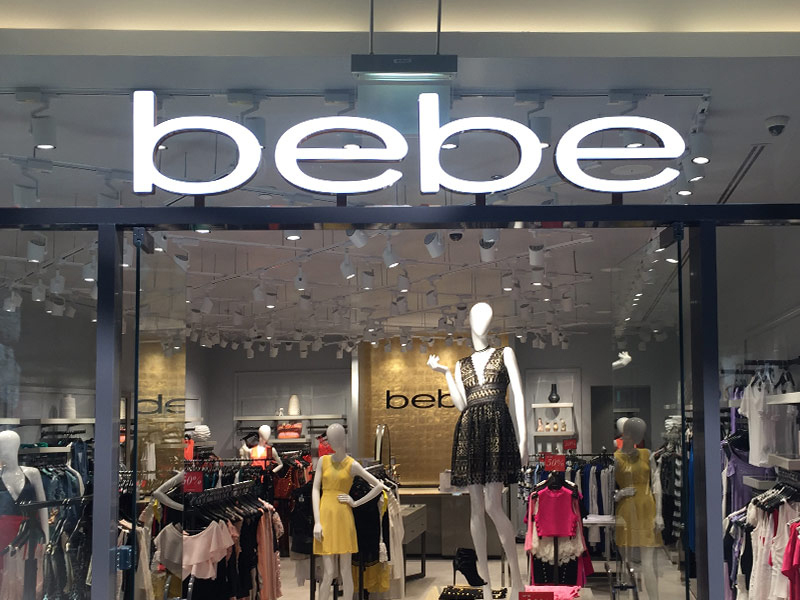 This top American fashion retailer is a go-to destination for modern-meets-timeless essentials for women. Its collection includes cocktail and maxi dresses, bodysuits, jumpsuits, jeans, tops, tees and tanks, leggings, skirts and shorts. Its shoe collection includes boots, heels, sandals and flip-flops, with accessories featuring sunglasses, hats, belts, watches, bags, and more.